From 21st’s to 100th’s, we love a good birthday blow out. The perfect space for a winter celebration with an outdoor feel, join us to make your day one to remember. We can tailor make food offerings and drinks packages to suit the needs of your guests, this is your birthday, your way. 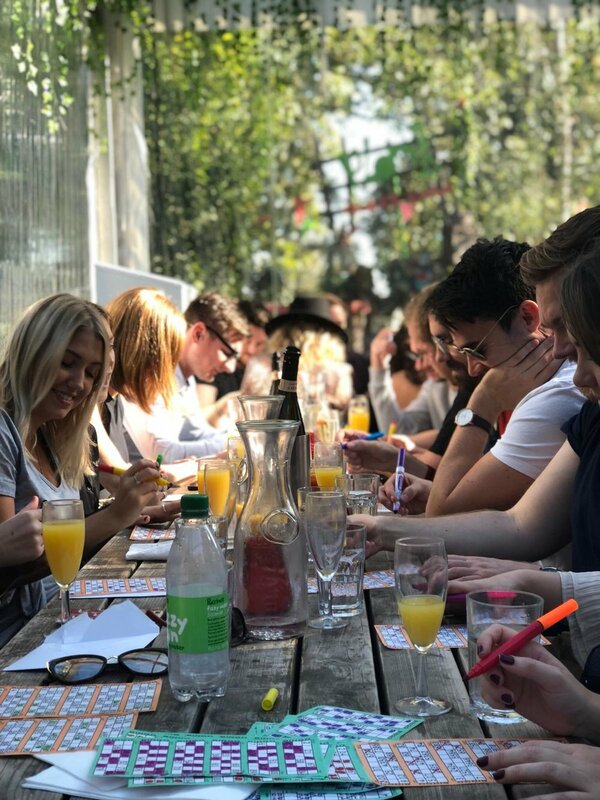 The 3 B’s- bingo, bottomless and brunch. Here at PPT we love a good brunch session, and what better way to bring in the weekend than with a Mimosa or two? Host James Hancox will leave you bingo-calling out for more, with jokes, comedy and prizes throughout.